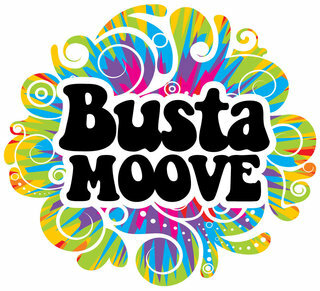 Bustamoove is Victoria's newest party band. Their mandate is simple......to be the highest energy, most visually exciting rock band the West Coast has seen in a long long time. Their music spans multiple decades .....starting with the 50's through the 60's, 70's, 80's. 90's, 2000's and encompassing the current top acts of today. Members lead singer Christy Gibbs, guitarist/vocalist Gord Miller, and drummer Jacob Redlin love to perform live and give everything they have into music experience. 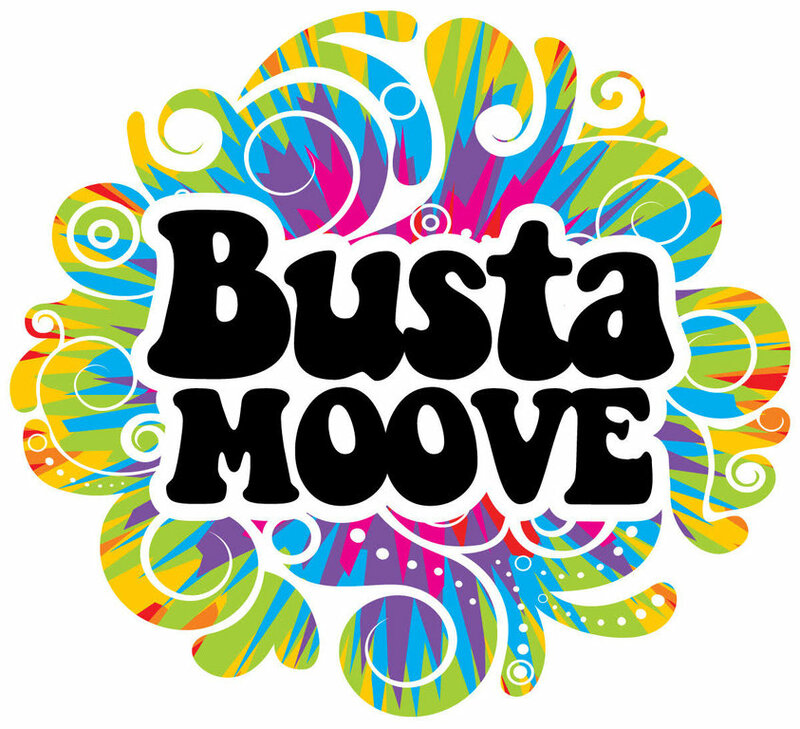 Having headlined events such as Victoria's Buccaneer Days & Pride Festival, hire Bustamoove for your next event......we dare you NOT to dance!